BANGKOK, Thailand, Jan 21 2019 (IPS) - Structural economic transformation and the expansion of international trade are among the most pressing issues to be addressed, if Asia’s landlocked developing countries (LLDCs) are to overcome the development challenges related to their geographical locations. The situation is worrying. The share of LLDCs in global merchandise exports has decreased in recent years. Among Asia’s LLDCs, it is lower than among the least developed countries (LDCs) and landlocked developing countries in general. At the same time, exports remain highly concentrated in a few commodities and has not changed significantly since 2000. 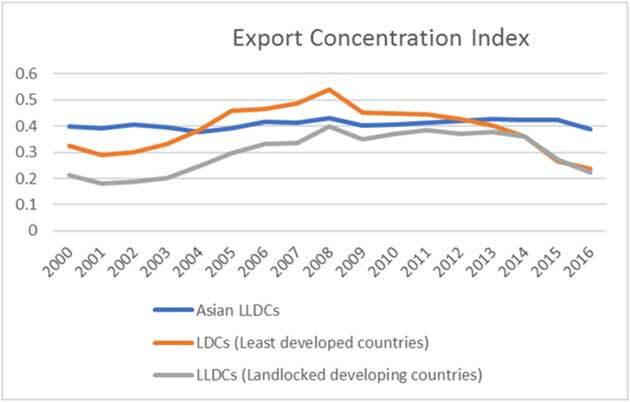 In Asia, export concentration remains consistently higher than in LLDCs as a whole (see figure below). The United Nations Conference on Trade and Development (UNCTAD) lists Azerbaijan, as the economy with the highest product concentration in the group. Crude petroleum, petroleum gas and refined petroleum constituted 88 per cent of export revenue in 2016. A high level of concentration, due to the reliance on exports of minerals is also recorded by Kazakhstan, Turkmenistan, Mongolia and Uzbekistan. According to an ESCAP study, Azerbaijan, Kazakhstan, Turkmenistan, and Uzbekistan have captured more than 87 per cent of the Asian LLDC group’s total exports. As a result, the overall share of the manufacturing sector in LLDCs has been stagnant at around 13-14 per cent of GDP since 2000. High trade and transit costs due to the landlocked-ness do not help, making imported inputs expensive and manufacturing exports uncompetitive. While growth based on resource-intensive industries has managed to accelerate development in some of the landlocked developing economies, such growth is highly vulnerable to external shocks and fluctuations in the global economy. In contrast, growth based on more diversified exports is more sustainable. The importance of expanding the manufacturing sector as a source of productivity gains cannot be underestimated and LLDCs should therefore increase efforts to structurally transform their economies. Naturally, these are not the only predicaments to the transformation from being “landlocked” to being “land-linked”. LLDCs also face institutional and physical challenges which undermine their participation in the global economy, such as non-tariff barriers and inadequate infrastructure. For example, there are missing links in the Trans-Asian Railway network, which account for around 1,400 km in Central Asia and some transit countries, 3,400 km in Northeast Asia and 340 km in Caucasus. The plethora of challenges – transit policies, infrastructure, trade, regional integration and cooperation, structural transformation and means of implementation – are listed as priorities of the Vienna Programme of Action (VPoA) for Landlocked Developing Countries 2014-2024. The VPoA is the international community’s primary action plan to “to address the special development needs and challenges of landlocked developing countries arising from landlocked-ness, remoteness and geographical constraints in a more coherent manner and thus contribute to an enhanced rate of sustainable and inclusive growth, which can contribute to the eradication of poverty by moving towards the goal of ending extreme poverty”. 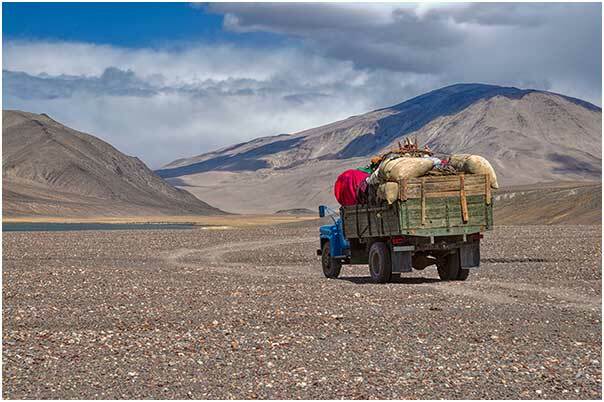 ESCAP assists landlocked developing countries in overcoming their development challenges in various ways. 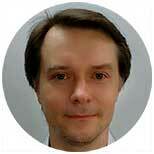 At a recent capacity building workshop for government experts, the conclusions were clear. In addressing development predicaments, efforts should be focused on LLDCs’ structural economic transformation and greater participation in the global economy. Sectoral strategies should, however, be well thought through and aligned with overall national developmental objectives. For example, value addition can be created through activities linked to regional and global value chains. Asia’s LLDCs should identify higher-productivity sectors to support and promote. For this, they need to channel the inflows of FDI accordingly, so that investment generates productive jobs and allow for technological advancements. Asia’s LLDCs have been increasingly resorting to industrial policies to facilitate structural transformation, explicitly targeting industrial sectors for development. Perhaps this should be seen as part of the solution. Indeed, all the available means and instruments must be used to address the challenges of landlocked-ness. To facilitate further progress, ESCAP is hosting the Euro-Asia Regional Midterm Review of the Vienna Programme of Action on 11 and 12 February 2019. With the participation of landlocked developing countries, transit countries, international organisations and donor states, the event will be crucial in assessing achievements and determine future actions.